I'm really excited to share a new series with you all today that I've been working on for a few weeks! The idea originally started as just a summer series, but if you all enjoy it then it may carry over into the fall! The series is called Style File, and I'm going to be teaming up with one or two other bloggers to feature a certain trend/color/brand/etc on our blogs. 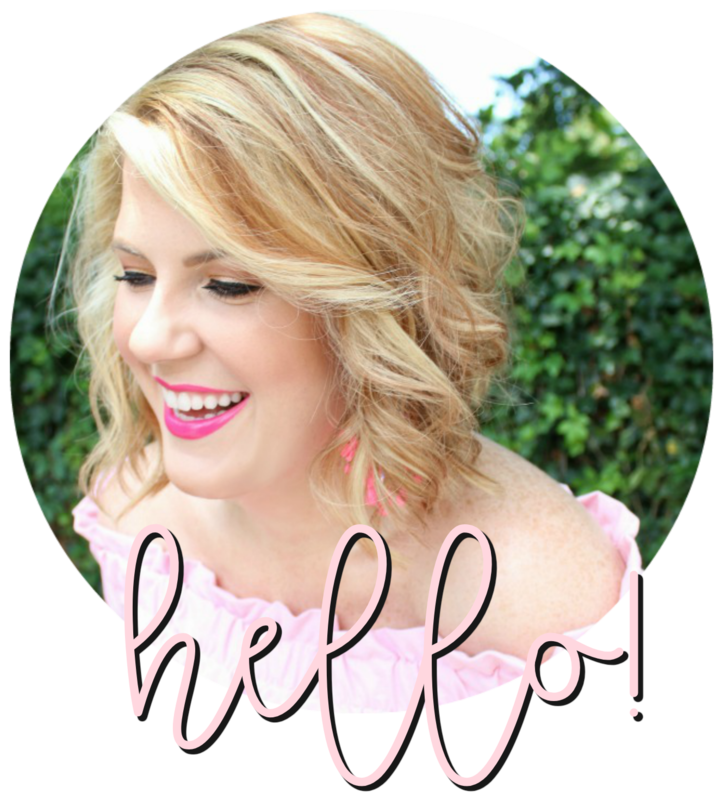 It's a way for me to introduce you to some of my blog friends and also showcase some of my favorite brands and companies. 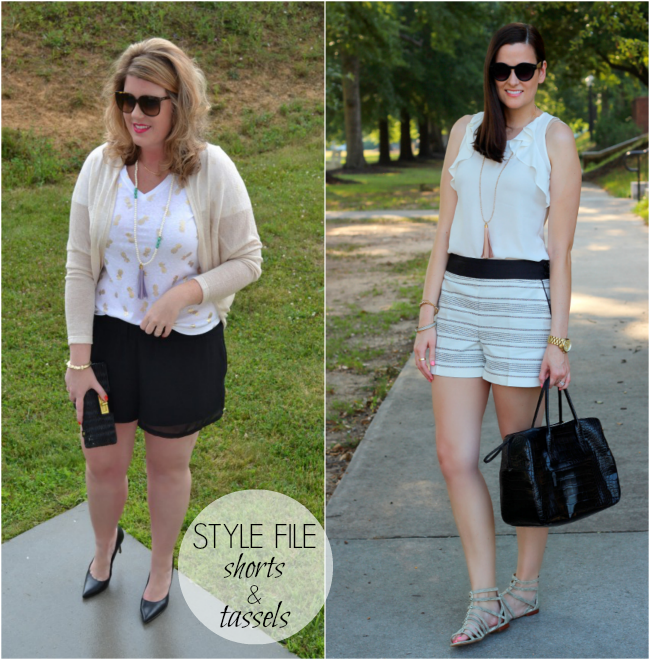 For the introductory post, I've partnered with Tiffany from Tiffany Style Blog to style a pair of our favorite shorts that we already had in our closet and accessorize the look with a tassel necklace from my friend Madeline's shop, Poppy Style. Yes, you just saw these shorts a couple days ago - they're my absolute favorite and mix with so many pieces in my closet. And I decided to just keep it real and not try to photoshop out the awful sunburn on my legs. Never. again. 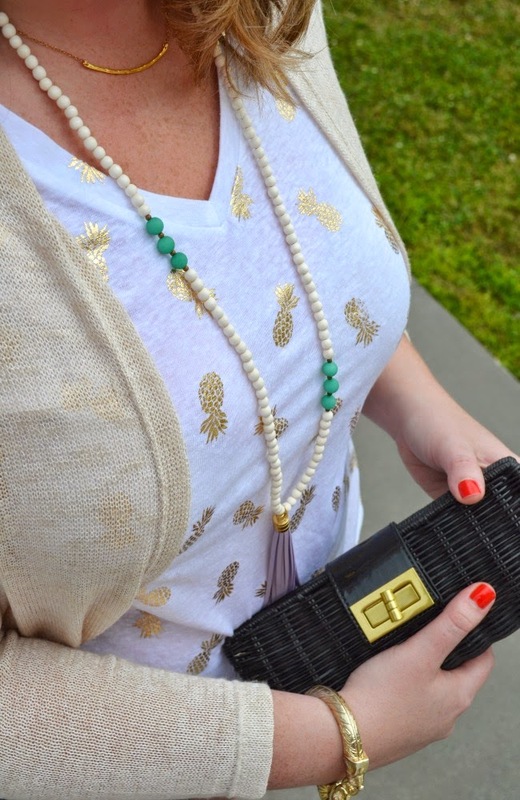 I'm featuring two of my favorite current trends in this post - tassels and pineapples. This tee is a steal and perfect for summer! I'm thinking of packing something similar to this outfit for the Southern Blog Society Conference this weekend. It seems like the perfect "drinks and blogger chat" outfit. Did I mention I'm finally getting to meet Tiffany in person this Friday?! 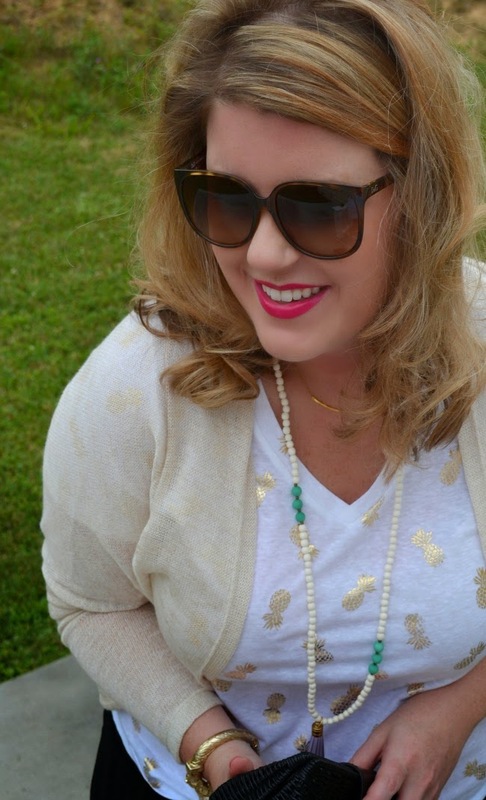 Be sure to pop over and see how she styled her shorts and get details on the tassel necklace that she's wearing! Madeline has been so sweet to offer our readers a discount code to her shop - use tassel20 for 20% off your order of $30 or more and get free shipping! Follow along with this series via the hashtag #JLStyleFile. Fun pineapple blouse. Nice outfit!